Phen375 Diet Pills for Women – Potentially the next best weight loss supplement? Sometimes it seems like at least half the people you know are dieting, trying faddy eating plans like fasting or banishing carbs, exercising for hours in the gym each day, and making you feel bad for going anywhere near a chocolate bar. They probably all seem pretty miserable too, and before too long most will have quit the dream and gained the weight back. Surely there’s a better way to reduce weight without struggling every day, and then to keep it off. 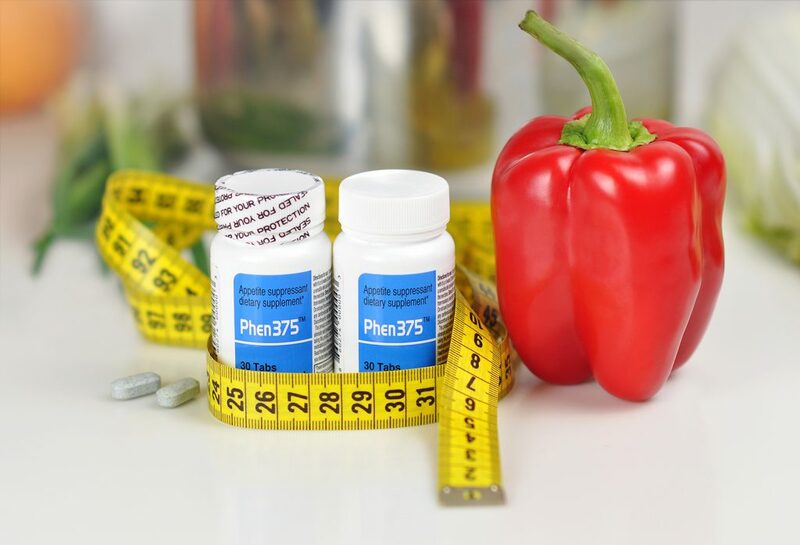 One approach that is becoming popular amongst more rational thinkers is to try combining a healthy balanced diet and appropriate exercise with a weight loss supplement, and here we look in more detail at one of the latter: Phen375 diet pills. Could this be a revolutionary way to cut those extra pounds forever? It’s a diet aid supplement [appetite suppressant] which is available in two formulas: one developed to be legally available in the USA [8 ingredients], and the other, with 6 ingredients, which serves the EU market. The company promotes it as a fat burner, but there is no clear information on the exact percentages of each ingredient listed in the pills, who exactly manufactures it, or even how many to take a day, so the overall impression is a little hazy. 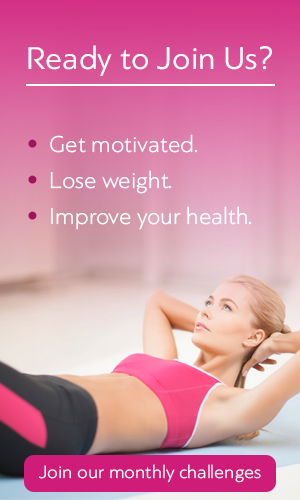 Can Phen375 diet pills help you lose weight? It’s impossible to answer 100% either way, but the evidence doesn’t look very promising. Technically, anyone who actively monitors and restricts their calorie count and burns more energy than they consume should lose weight, whether or not they are taking a diet supplement. So someone disciplined enough to eat less, exercise more and stick with it could well lose weight, and perhaps the supplement is enough to give that psychological boost to keep going. Realistically though it would be naïve to rely on the seemingly magical fat-busting properties of Phen375. The ingredients are not accurately listed, and although the EU version does contain caffeine and cayenne – to things thought to mildly boost the metabolism – it’s unlikely they would make a huge difference. Plus, many of the ingredients have no direct relation to weight loss at all! The US version does contain citrus aurantium, a compound which is likely to boost the metabolism, but also greatly increase the risk of side effects like dizziness, heart problems and high blood pressure. There is no miracle cure to be found in Phen375 diet pills. At best they may deliver a placebo effect, at worst they could damage your health. Retailing at $60 plus nearly $20 postage and packing they will seriously dent your wealth too.